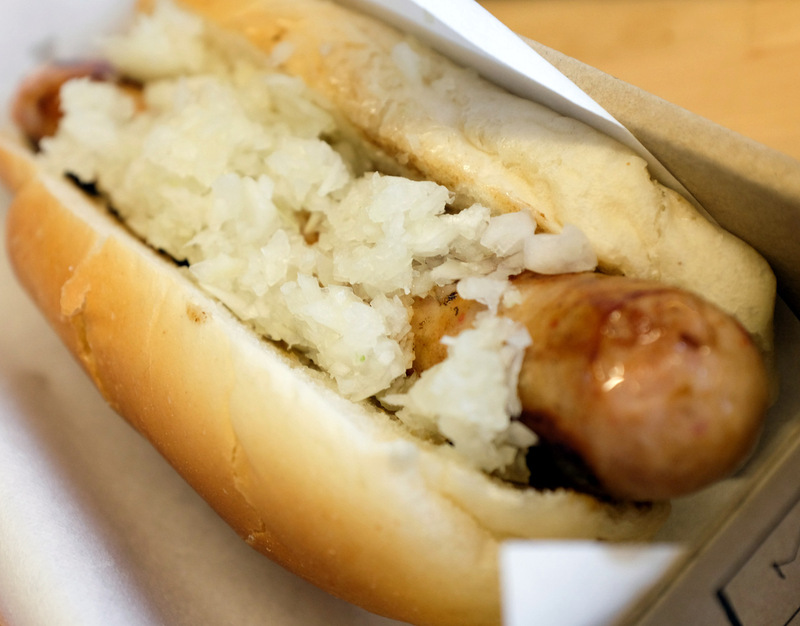 We look forward to serving the finest locally produced condiments upon the best all beef natural hickory smoked hot dogs and smoked sausages from the heart of Amish country by Walnut Creek Foods! Where an when possible, we're growing our own herb and vegetable garden or buying at local farmers markets for the freshest ingredients available. We'd like to also offer some ingredients that could be used as gourmet condiments from a few local established restaurants but we're waiting for our licensing process to complete to pursue this idea further. We have learned that our food preparation plan may include a barbecue grill outside the trailer, circumstance and weather permitting. This opens some doors for us that are really fun and exciting toward some of the specialty dogs we can create and make available sooner than later! 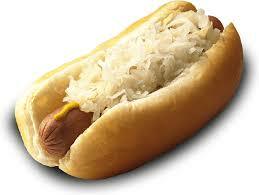 Thank you for taking the time to review our planned menu and we look forward to your hiking for a hot dog soon! 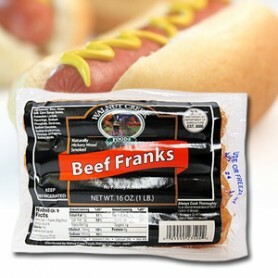 Amish Country's own Walnut Creek Brand 100% All Beef Hot Dog cooked to mouth watering perfection with your favorite condiment toppings. 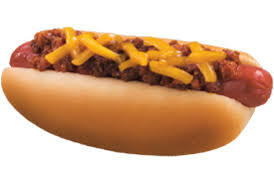 Amish Country's own Walnut Creek Brand 100% All Beef Hot Dog cooked to mouth watering perfection smothered with baked beans, onions, and shredded cheese. 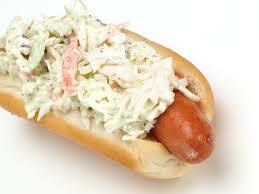 No beef for this dog! 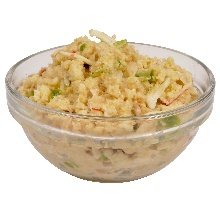 The dog is replaced with crab cake stuffing consisting of crab meat, imitation crab meat, deviled seafood, crisp vegetables, and zesty spices. 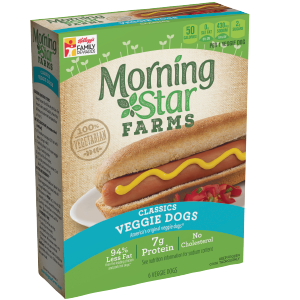 Morningstar Farms® America’s classic has a new name: veggie. 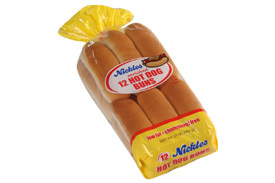 With 50 calories our plant-based veggie dogs are plump and filled with that classic hot-of-the-grill flavor (no grill required). A packet was what they called a boat that could carry up to 60 passengers. 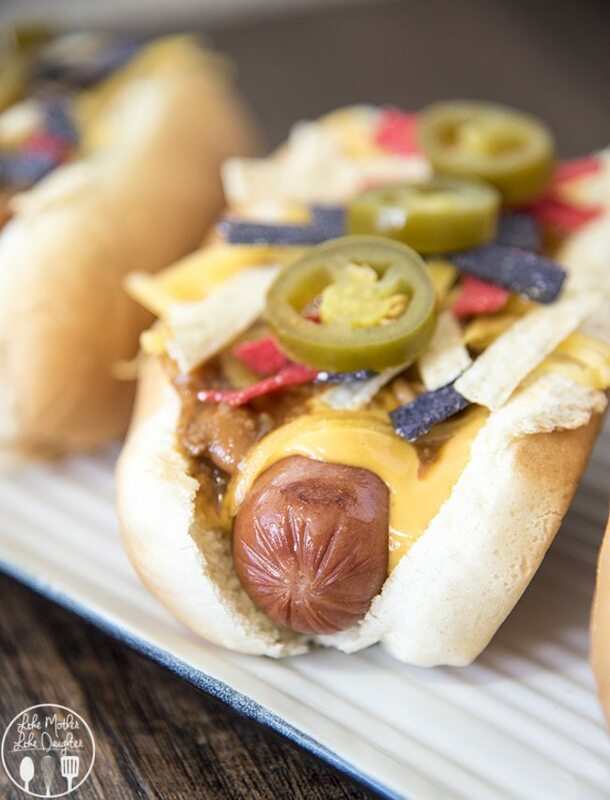 This dog includes chili, cheese, & pepper rings. 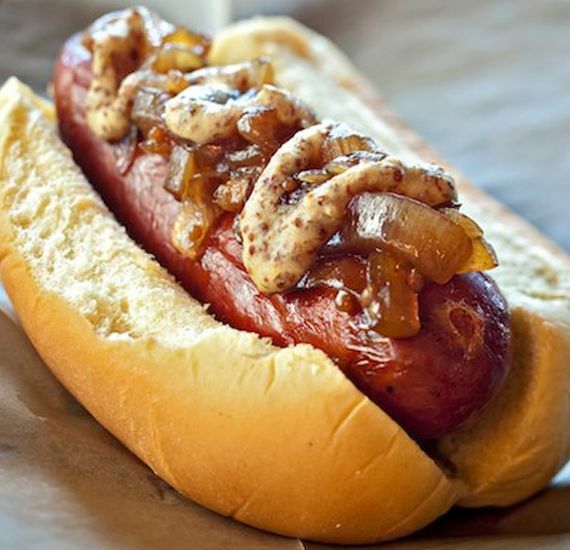 Amish Country's own Walnut Creek Brand Cheesy Smoked Sausage Dog cooked to mouth watering perfection with your favorite condiment toppings. 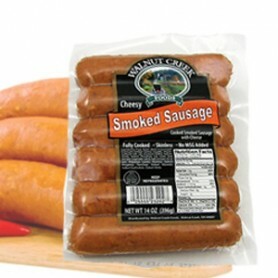 Amish Country's own Walnut Creek Brand Cheesy Smoked Sausage Dog cooked to mouth watering perfection smothered with baked beans, onions, and shredded cheese.